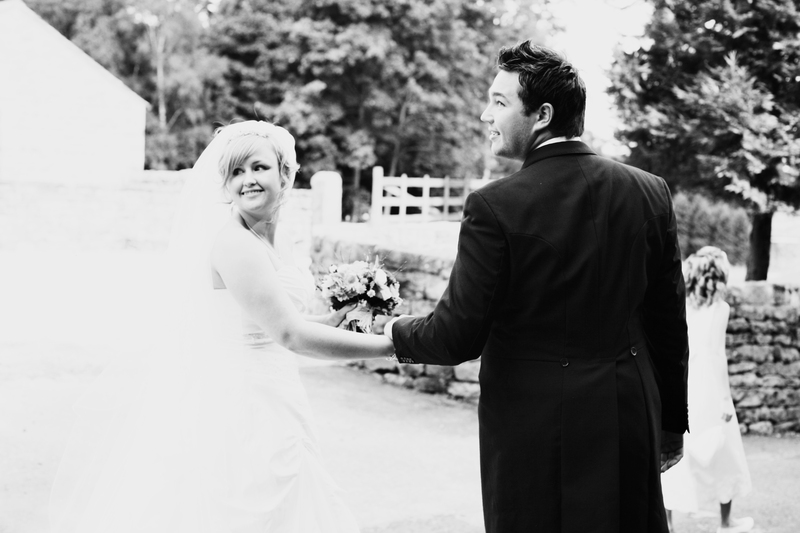 We are documentary style wedding & lifestyle photographers Jon & Alison. A Husband & Wife team who think wedding photography is simply amazing! We love working together (and don’t ever charge extra for 2 photographers) as we believe working together helps capture so much more of your day. We live in Otley, West Yorkshire at the foot of the mighty Chevin with our 2 children (Cameron & Eva), 2 dogs (Rufus & Willow) and a lizard (Rambo). Have we already said that we think weddings are amazing? Well we do… we just love everything about them. The fact 2 people are coming together to dedicate the rest of their lives together is one of the most beautiful things in the world. And we cannot help but love taking pictures of that and capturing that story. Dot & Scolly are Jon’s Grandparents, they met as childhood sweethearts, married, had 2 children, and spent the rest of their lives together. Unfortunately when they married they couldn’t afford a photographer (in fact we have no pictures of them together until decades later) so we never got to look back at their special day. We believe that everybody should have a lasting memory of their special day, after all it is something you, your children and even their children can look back on time and time again.